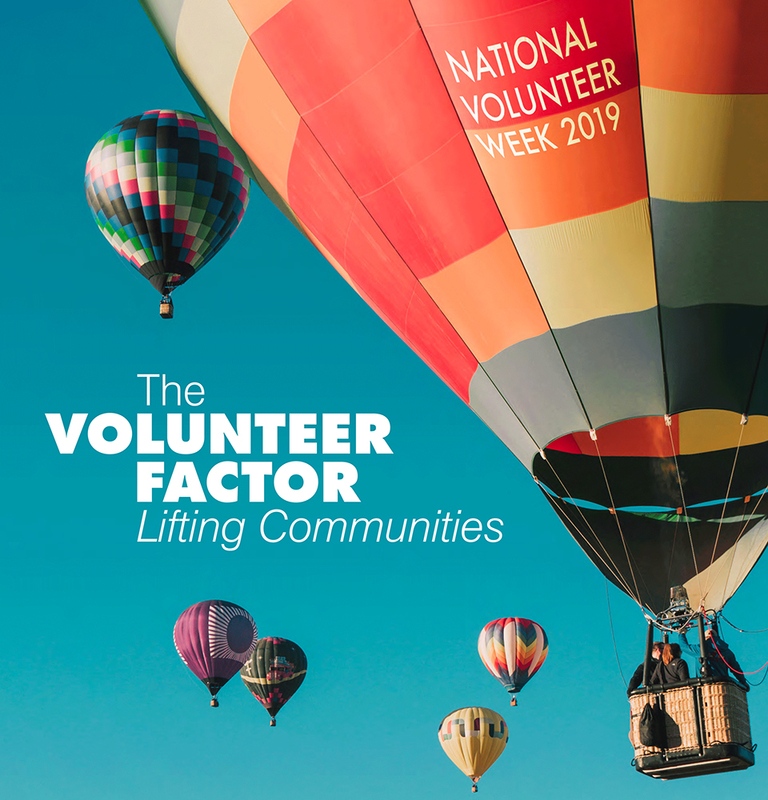 As National Volunteer Week approaches (April 7 – 13th), we look forward to celebrating our volunteers at Carizon! Volunteers help improve quality of life for others. Volunteers also gain valuable experience, develop new skills and studies show that involved Canadians enjoy improved overall health. Every day at Carizon we witness the benefits of having volunteers as part of the service team, but what DO our volunteers get out of it? As reported by Help Guide*, volunteering offers vital help to people in need, worthwhile causes, and the community, but the benefits can be even greater for the volunteer. Volunteering and helping others can reduce stress, combat depression, contribute to mental stimulation, and provide a sense of purpose. While it’s true that the more you volunteer, the more benefits you’ll experience, volunteering doesn’t have to involve a long-term commitment or take a huge amount of time out of your busy day. Giving in even simple ways can help those in need and improve your health and happiness. Volunteering can advance your career, provide learning opportunities, and expand knowledge and experience. More than half of Canada’s 161,000 non-profit and charitable organizations have no paid staff and rely solely on volunteers. 12.7 million volunteers contribute close to 2 billion hours annually. Imagine what our community would look like if all that went away? At Carizon, we recognize that our volunteers are an integral part of our service team!! Thank you, Carizon volunteers, for your support, enthusiasm, commitment and excitement! Carizon and our community are better because of it!